Recently, nanoindentation technique is gaining importance in determination of the mechanical parameters of thin films and coatings. Most commonly, the instrumented indentation data are used to obtain two material characteristics of bulk materials: indentation modulus and indentation hardness. In this paper the authors discuss the possibility by means of numerical simulations of nanoindentation tests to obtained the force-displacement curve employing various constitutive models for both the substrate and the coating. 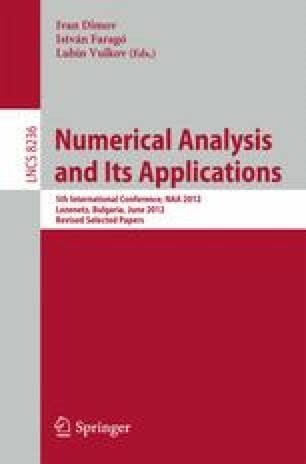 Examples are given to demonstrate the influence of some features of the numerical model and the model assumptions on the quality of the simulation results. The main steps in creation of the numerical model and performing the numerical simulation of nanoindentation testing process are systematically studied and explained and the conclusions are drawn.